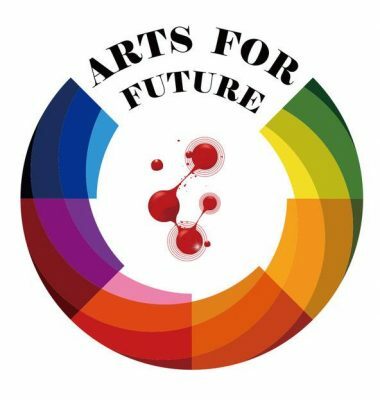 You are cordially invited to Art Lights up the world (Virtual Exhibit) – a collaborative exhibition hosted by Non-profit Organization Arts for Future. This exhibition will contain three separate Chapters, your work will be on show on Chapter 1 “International perspectives on Art (Virtual Exhibit)”, accompanied by the work of some Outstanding International Artists. Files must be titled in the following format: Artist’s Name, Title, Medium, Size (H x W in inches), Year created, Price (in USD, AFF will add a 30% markup to the artist’s price.). Image requirements for entries: JPG files (Please try to keep the file size under 10 MB to ensure proper uploading).